If you’re looking for a professional garage door installation at competitive rates then Garage Doors R Us are a market leader. With over 25 years of experience we have grown into one of the best garage door installation companies in the region and pride ourselves on our reputation for service, quality and affordability. As a family run company, we are dedicated to ensuring each team member is highly trained. 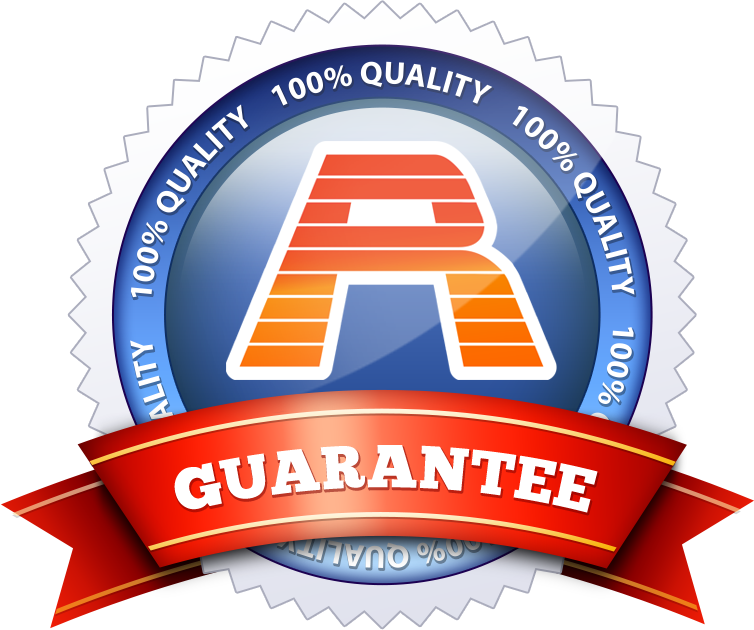 This helps us to maintain exceptionally high standards of workmanship and service for every garage door installation from start to finish. Every garage door installation we undertake is done using the highest quality materials from our massive range of styles, types and colours designed to suit any taste or budget. We’re sure you’ll find your perfect garage door from us and we will even arrange a free home visit and survey prior to installation. 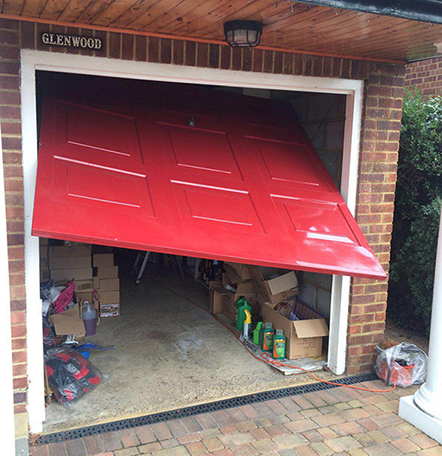 We supply and install garage doors from all manufacturers and door types including, ROLLER SHUTTERS, SECTIONAL, HINGED, WOOD, GLASS, FIBRE, STEEL. We can even fit customers own garage doors and automations. 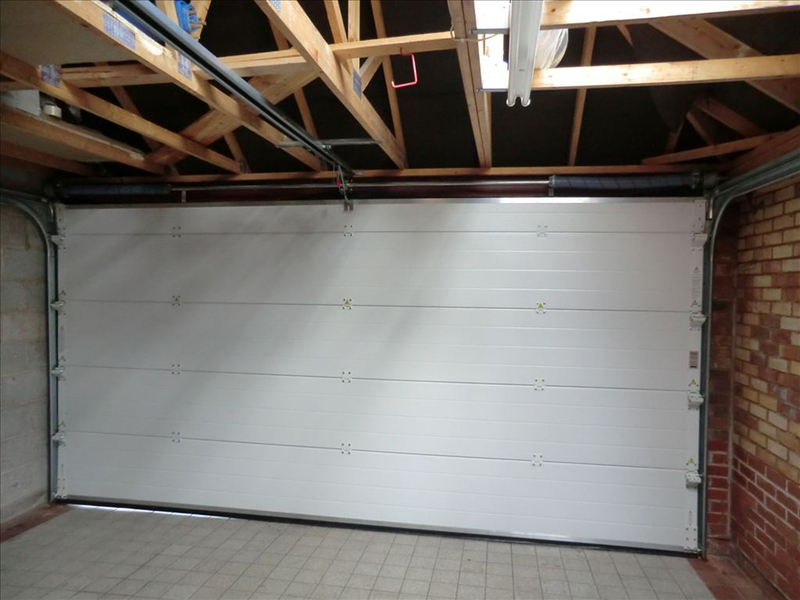 We don’t just supply and install manual garage doors however, we’re also experts in automatic garage door installation and conversions from manual doors to automatic garage doors. In fact, whatever your garage door installation needs, Garage Doors R US do it all!